What: A spotlight on the many talented people at FPC...with an audience of members, families, and friends! 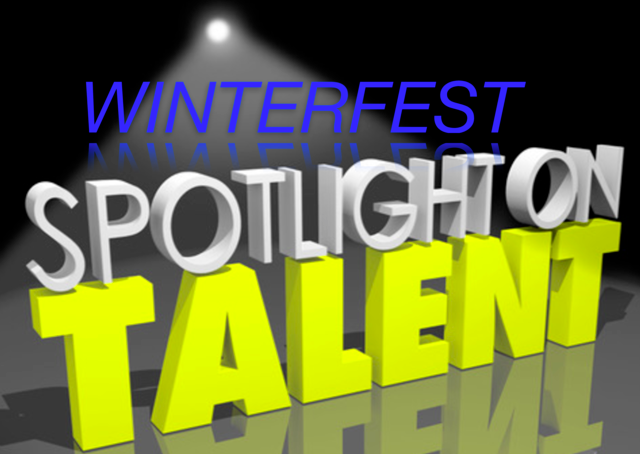 Who participates: Members of all ages and talents...juggling, singing a solo, reciting a poem, duets, trios, ballet, piano solo, instrumental solos, etc. Accompaniment is available. Why: Time of fun, food, and fellowship for all! We hope you will consider participating! Sign up below by February 15. For more info, contact Suzanne Riehl.